PATNA: More than 20 million people will come out of their homes on January 21 to participate in world’s biggest human chain formation in Bihar. 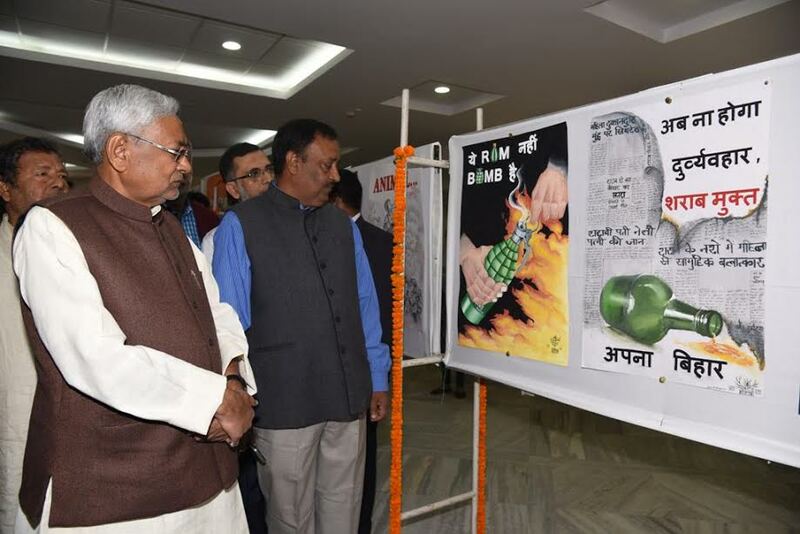 The idea, a brainchild of Bihar chief minister Nitish Kumar, is aimed at promoting liquor prohibition which the state imposed last year. Authorities said the 11,292 km-long human chain formation on the earth spreading from east to west and north to south would be photographed by satellites, drone cameras and helicopters. “We will use the five satellites, including three from Indian Space Research Organisation (ISRO) to click images of the world’s longest human chain,” a government official said today. A five-member team of ISRO has already reached Patna and held meeting with chief secretary Anjani Kumar Singh in this regard. Of the total over 20 million people who will be joining hands together to extend support, thousands of them will be children from 71,000 schools. To make the programme a success, the state government is working overtime. Right now, the world record for the longest human chain involving five million people remains with Bangladesh. It was formed on 11 December, 2004 along 1050-km (652.4 miles) route from Teknaf to Tentulia. Almost all parties except for Jitan Ram Manjhi’s Hindustani Awam Morch have lent their support to the human chain programme of the Bihar state government. The government believes world’s longest human chain will give a new identity to Bihar.